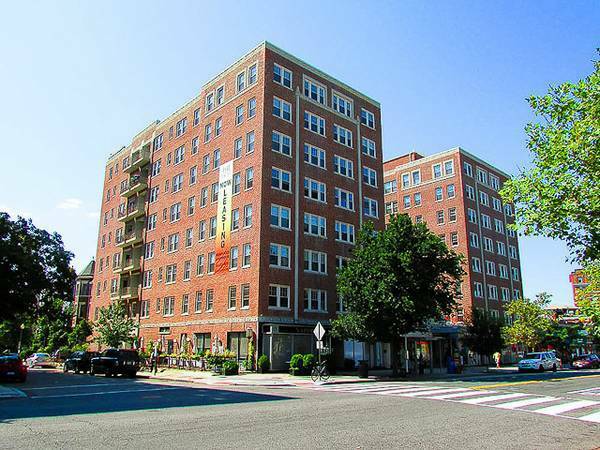 “$1785 / 405ft2 – 8th Floor Studio w/ Hardwood Floors, Rooftop with View! 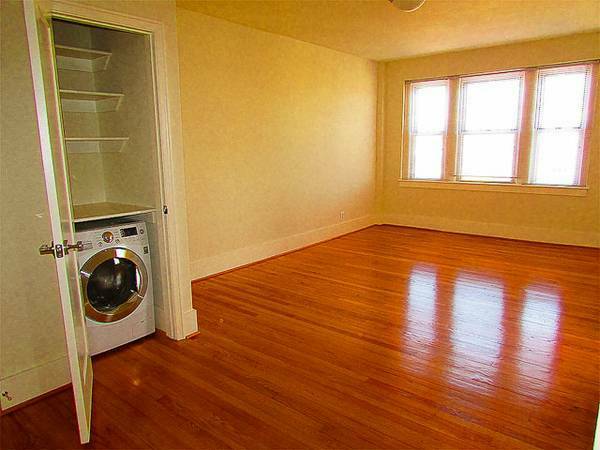 This nicely appointed studio apartment is available for January 25th move in. Current move-in specials reduce pricing to $1785 per month after pro-ration. Apartment can be placed on hold for up to 30 days from the date it becomes available, if necessary.